Andrew Solutions specially engineered family of ValuLine Antennas provides exceptional performance and value in a low-profile design. The dual-polarized (VHLPX) antennas are perfect for high density areas where space is at a premium and aesthetics are important. Andrew Solutions designs and engineers a complete range of point-to-point microwave antennas that help operators to maximize bandwidth efficiency and increase system reliability while minimizing both capital and operational expenditures. The intelligent design of VHLPX antennas combines efficient beam-forming capabilities with high gain, all while minimizing frequency congestion. 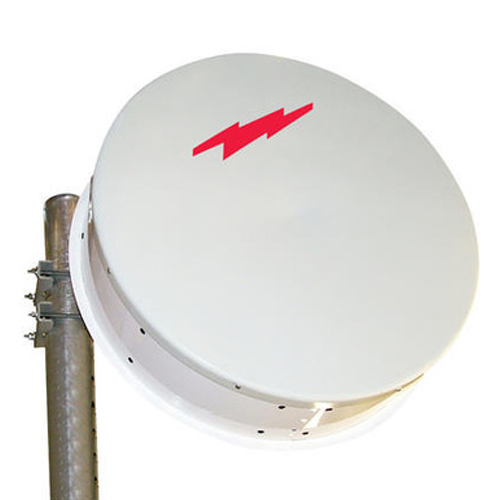 Equipped with a painted reflector, each antenna also features a high efficiency feed system, a long life radome, and vertical pipe mount. All are engineered and tested to Andrew’s uncompromising standards.